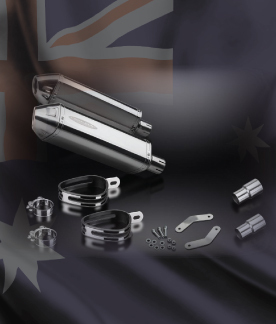 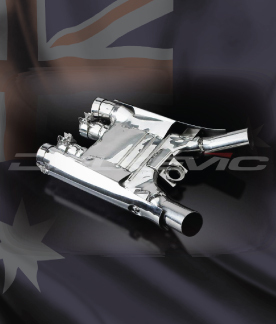 Our latest offering is a collection of silencer kits for the popular KTM Adventure range. 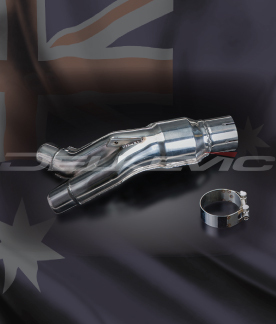 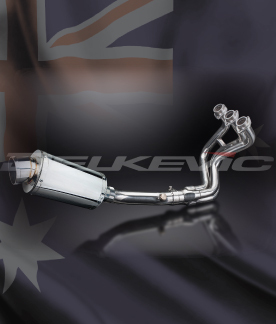 Our exhausts cover the 1050 Adventure 2015-2016, 1090 Adventure 2016-2018, 1190 Adventure 2013-2016 and 1290 Super Adventure 2015-2018. 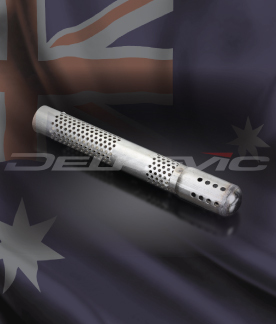 Depending if you prefer to remain a little more conservative, or go all out hooligan we have the right silencer for you! 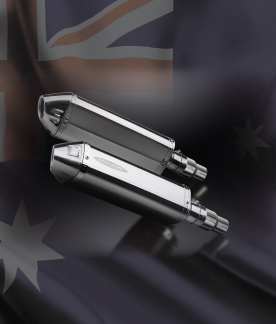 Why not go the extra mile and opt for the titanium X-Oval which is our lightest and most stunning choice. 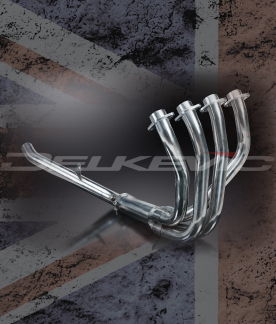 Silencer kit prices start from just £129.99 and all include FREE UK mainland shipping. 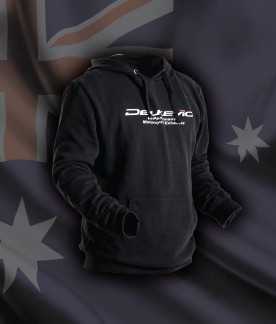 All options are in stock and come with a 5 year warranty.